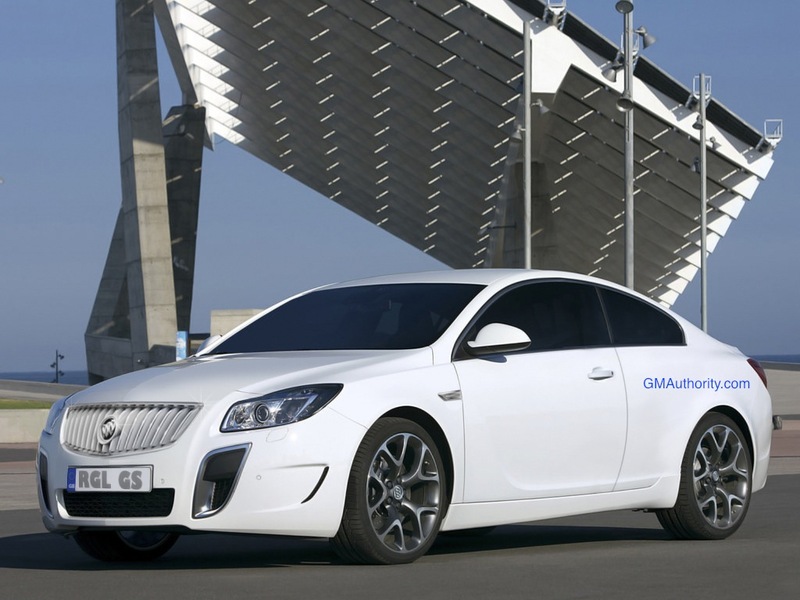 If you’ve ever dreamed about a two-door version of the Opel Insignia, you may get what you’ve been waiting for in 2013. 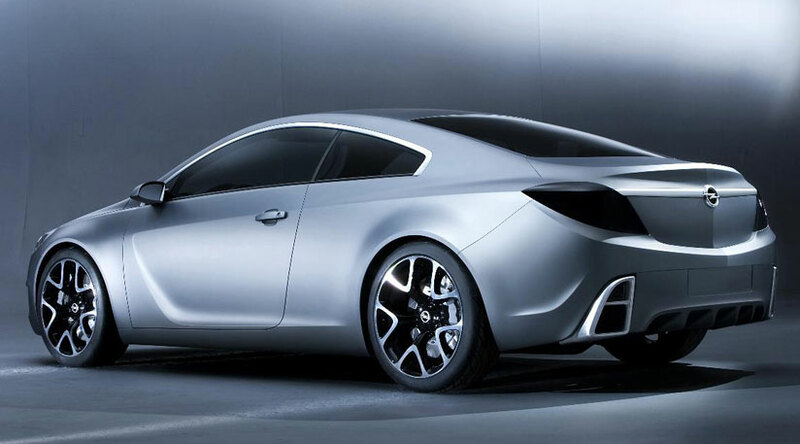 According to a report from Car Magazine out of the UK, Opel and Vauxhall are developing a coupe based on the Epsilon II platform that underpins the Insignia and – consequently – the Buick Regal. The design takes cues from the 2007 Opel GTC concept. The project is known in house as “New Calibra,” borrowing its name from a coupe Opel built from 1989-1997. The Calibra was the most aerodynamic car in the world at the time of introduction, with a drag coefficient of 0.26 cd. In the meantime, let us know in the poll below! What’s wrong with the front? BUILD IT……I WILL BUY IT!!!! , MAKE IT WALLET FRIENDLY AND SELL MILLIONS.! BUILD IT… I WWLL BUY IT!